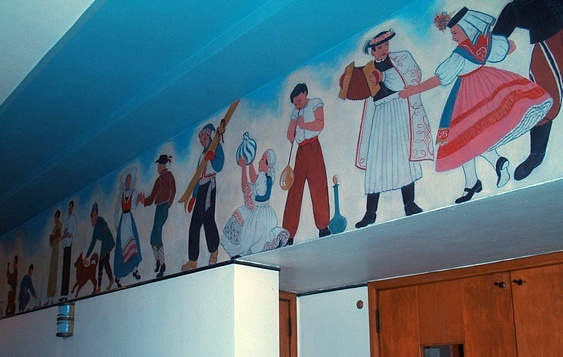 In 1938 Dorr Bothwell painted Youth and Democracy, a 200 foot long frieze, or mural, in the auditorium foyer of the Hollenbeck Middle School in Los Angeles, California. Youth and Democracy (detail 01), a mural by Dorr Bothwell (1938). Casein paint (dimensions: about 2′ x 200′). Photo: Melissa Lamont, San Diego State University. Youth and Democracy (detail 02). Photo: Melissa Lamont, San Diego State University. The Hollenbeck Middle School project was sponsored by the WPA (1935-1943), a large and successful New Deal program, designed to provide work for the unemployed, and to benefit communities during the Great Depression. 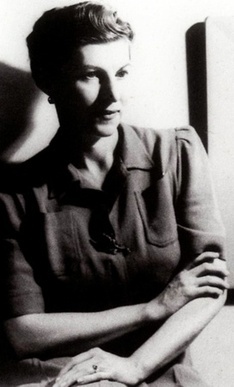 In the chapter “How I Spent the Depression” Dorr Bothwell describes the standards she needed to meet in order to qualify for a WPA job. Dorr Bothwell: Straws in the Wind: An Artist’s Life as told to Bruce Levene (pp 65-72). 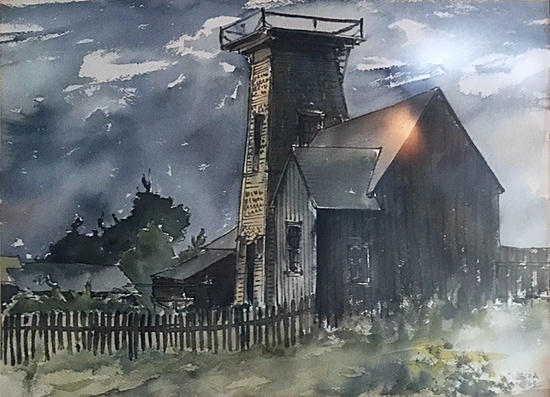 After the recent death of her father, his bereaved daughter shipped his large 1963 Bill Zacha watercolor, Mendocino Watertower, to her home via UPS. Tracking confirms that the painting was on the truck, but the painting never reached its destination and, now, UPS reports that it is missing. 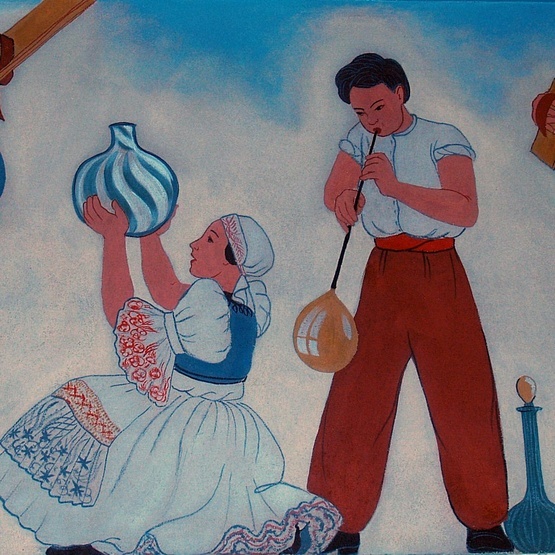 If you have any information about the painting or if , by great good fortune, the painting turns up on your doorstep, please contact Lucia Zacha (707-937-3777) who will notify the owner. Thank you very much!